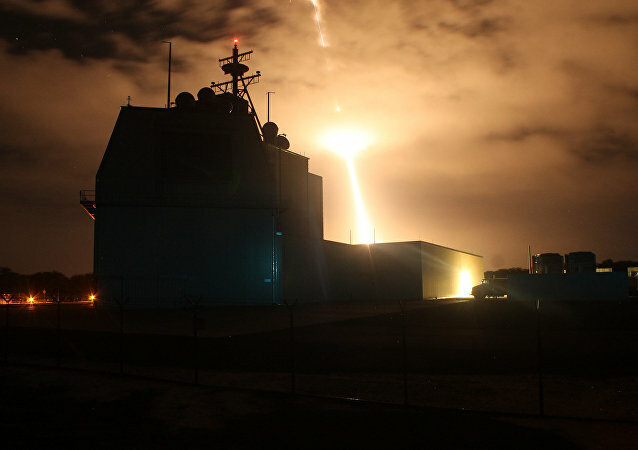 Preliminary reports into a failed US missile test have pinpointed human error as the primary cause. 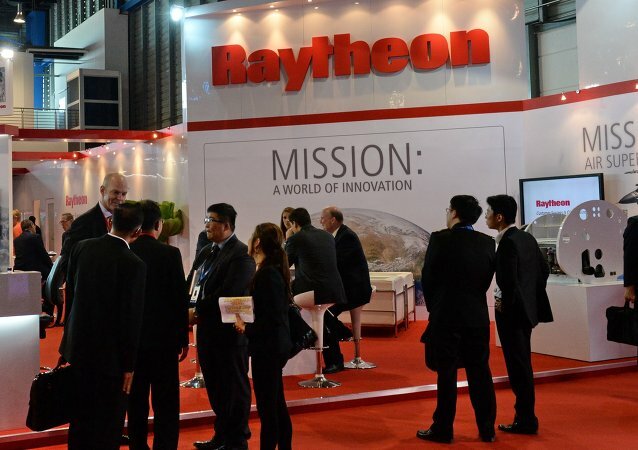 Aerojet Rocketdyne has signed a long-term agreement to supply the engines and other propulsion systems for an entire range of high-tech weapons made by Raytheon, the company said in a press release. As NASA begins laying the foundations for a future mission to Mars, the Agency wants to use its partnership with a rocket and missile propulsion manufacturer to cut travel time to the Red Planet in half.